I will not make a habit of this, but given the number of you who wrote about #1000Speak in coffee posts over the last month, I think it is appropriate. This tweet is pinned to the top of my Twitter profile. Just so you know, I'm volunteering some of my time to build @1000Speak a Twitter following and set the account up to be active. #1000Speak. One of the things I am doing is compiling a library of Tweets that @1000Speak admins can copy and paste to send from that account and from their personal accounts. I don’t have the time right now to go through four weeks’ worth of linkies and find your posts. 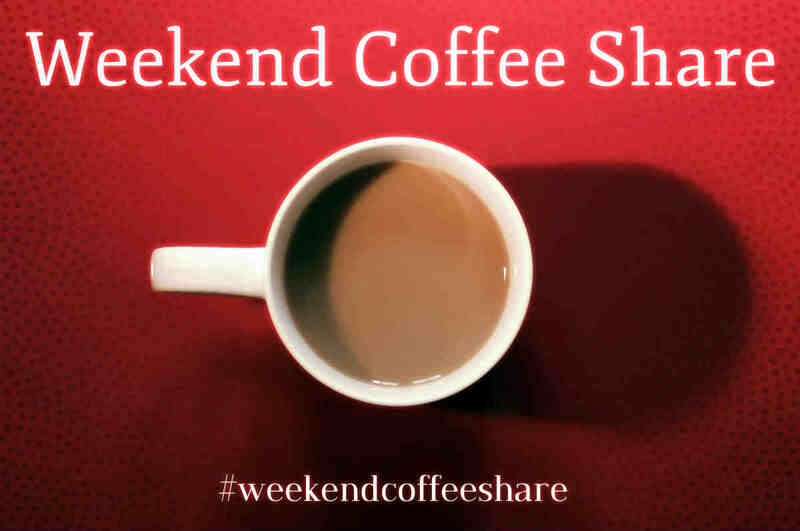 If you wrote a coffee post that talked primarily about 1000 Speak OR a compassion post on Feb. 20 and you would like me to include a link in the 1000 Speak tweet library, drop links on this thread and I will snag the tweets at my convenience and add them to the library. 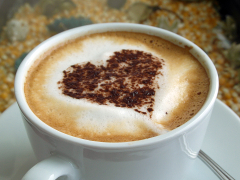 If we were having coffee, I would tell you I almost did not write this post. The little feller was up sick all night, and we’re laying about today. I started to save the post for tomorrow and spend the afternoon retweeting from my phone. But posts for linkups tend to do better when you get them in early, and really. At this point, the show must go on. And speaking of retweeting. 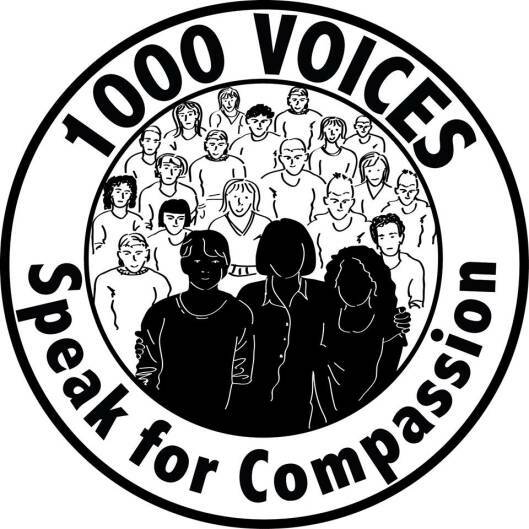 1000 Voices for Compassion has its own Twitter account now, @1000Speak. I’ve volunteered to manage the following for the next week or two, and I’m giving some of the other moderators advice about how to get the account active without it taking a lot of anyone’s time. I’ve already followed a big bunch of you. If I missed you this week, just follow the account and I’ll follow you back. More news on 1000 Speak in the coming weeks. I would tell you, too, that I have some exciting news on the Feminist Friday Project. We’ve spent the last few weeks collecting and revising the best of our posts from 2014 into an anthology for the e-readers edited by Natacha Guyot, with a foreword by Gretchen Kelly. Once it’s finished, it will be available as a forever-free download, and we are hoping to release it on March 8 to coincide with International Women’s Day. Once the release date is final, I’ll have a proper announcement. And I would tell you that just in general, life is good, but busy. 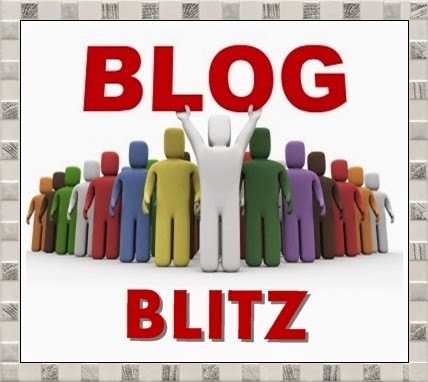 Diana is fairly wrapped up with a business project, and I am working to get all my blogging for March done and scheduled so I can turn my attention to the A to Z Challenge. It’s been an all-around crazy month, and I am not as far ahead as I hoped to be by now. But I feel like supporting 1000 Speak was the right thing to do, and I hope it turns into something more long-term; and Natacha’s idea to create an e-book with the Feminist Friday posts was just too good to not run with. We’re finally having a nice day here, weather-wise, after a cold, wet, gloomy couple of months. The sky is clear and blue. It’s almost-but-not-quite warm enough for shorts and sandals. But I am sure we will have another freeze again soon, or some huge thunderstorms that send us all racing for our bathtubs. Ah, Mississippi. I posted one of these last week, but did not have time to join the linkup on account of the #1000Speak madness. This is a weekly booking meme courtesy of Freda’s Voice. And there is a linkup! The rules are simple: Grab a book, any book. Turn to page 56. Find a sentence, any sentence, and post it. (Or post a few — just don’t spoil it!) Add the post url (not your homepage) to the linky and do some visits. Since I’m into the 15th installment of a Tolkien series for Part Time Monster and am re-running the series from the beginning on Thursdays at Sourcerer, I’m going back to the Tolkien and sticking with it until I run out of books to quote. From The Silmarillion. And Melian was his Queen, wiser than any child of Middle-Earth; and their hidden halls were in Menegroth, the Thousand Caves, in Doriath. Great power Melian lent Thingol, who was himself great among the Eldar; for he alone of all the Sindar had seen with his own eyes the Trees in the days of their flowering, and king though he was of Umanyar, he was not accounted among the Moriquendi, but with the Elves of Light, mighty upon Middle-Earth. And of the love of Thingol and Melian there came into the world the fairest of the Children of Iluvatar that was or shall ever be.